You only get one opportunity to impress investors, our professional business plan writers would help you with a solid business plan with charts and graphs as well as a financial projections for 3 or 5 years. Winning investors is not by trial and error approach, there are certain things investors expect to see in your business plan or pitch deck, if you don’t know what they expect to see and then present it properly in your business plan, your business plan would end up in the trash; the place where poorly written business plans are kept. 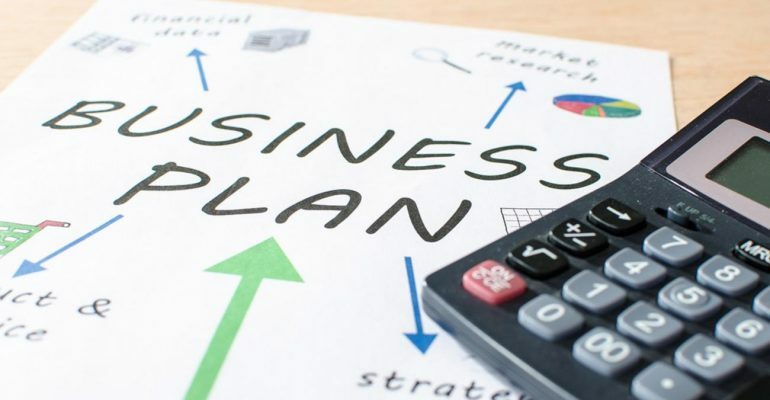 With a majority of our clients raising funds successfully, many people now turn to our professional business plan writers to help them win investors with a well-written business plan that comes with the needed graphs and charts. Our track record speaks for itself. Our professional business plan writers have created business plans and pitch decks for clients in over 30 countries including the United States, Australia, France, United Arab Emirates, United Kingdom, South Africa etc. Our clients’ testimonials not only shows our credibility but also shows our ability to work across different industries. Let’s take the US as a case in point; we had 3 of our clients win fundraising competitions, one of our clients won investors at the renowned CNBC’s Shark Tank. Business plans are not cast in stone! During the business planning process, we give you room to make revisions at no additional cost. Our professional business plan writers would work with you and give you the best support from start to finish. There’s no need to worry if you need any change, we provide our clients with unlimited revisions. Until you are satisfied, we are not satisfied! Every human being is unique from others in some ways, so also is your business. One of the reasons why people fail to win investors is that in their bid to save cost, they either go to Google to download free business plan templates or purchase it from some websites. The thing is, you want the uniqueness of your business to be brought to the fore and a template may not do that for you, and that’s why we only create custom business plans for our clients, we don’t use templates. Our professional business plan writers will create a custom business plan tailored for your business. We understand that using templates would limit the uniqueness of your business being expressed in your business plan. As a matter of fact, we wrote an article in which we stated that use of templates is one of the things that should be avoided in writing a business plan especially when the template is not from a business in your industry. Anybody can put together content on paper as a business plan. But honestly, when it comes to raising funds for your business, you need a professional business plan writer that understands and knows what investors look out for in a business plan. This is because you want your business presented in a way that capture’s investor attention as soon as possible. Just in case you don’t know, research has it that, it takes only about 30 secs to get an investor’s attention with the executive summary which is the first section of your business plan. Get in touch with our business plan writers or hit the chat button below. 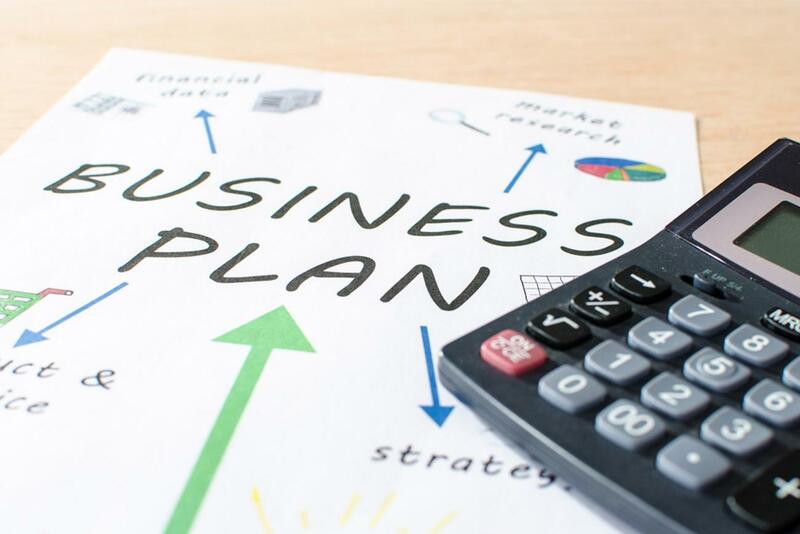 You certainly don’t want to a business plan writer who will not provide further support after writing your business plan. Sometimes you may need a hand even when your business plan has been completed. For example, tips to help you present your business plan, how to explain the numbers in the financials, etc. Our professional business plan writers believe in building business relationships. You don’t want a shabby job! As a business plan consulting firm, we have had clients who came to us to redo their jobs after they had tried another service. We provide you with a top-notch business plan that is bankable and investor friendly. Of course, you shouldn’t break the bank because you want to get professional service, but then you want to run away from a low-class job that can ruin your opportunity of winning investors. Usually, you don’t want to make payment and have your job delayed or done poorly. Using a professional business plan writer that supports part payment at job initiation and the balance when the job is completed is always a great way to go! This is because humans are motivated by rewards, and as such the business plan writers would be on their toes, working because they get a reward upon job completion. By working with us, you only get to make a deposit and pay the balance when your business plan or investment presentation is completed. Sometimes, you might have an urgent need to present your business plan, even though you really don’t want to rush things, if this happens, you need a professional business plan writer that can meet your turnaround time to help you meet your appointment or pitch investors. In raising funds, you don’t have all day! Investors don’t have all day too! So, you want to show up with a great business plan when they window opens unexpectedly. Businesses have gone beyond borders, by having professional business plan writers that have worked for businesses across the globe, you cannot overemphasize the level of input they can have on improving and planning your business. Our professional business plan writers have worked for diverse industries including uncommon field like artificial intelligence. You can easily get our team of professional business plan writers for hire right now, just click here or hit the chat button below.